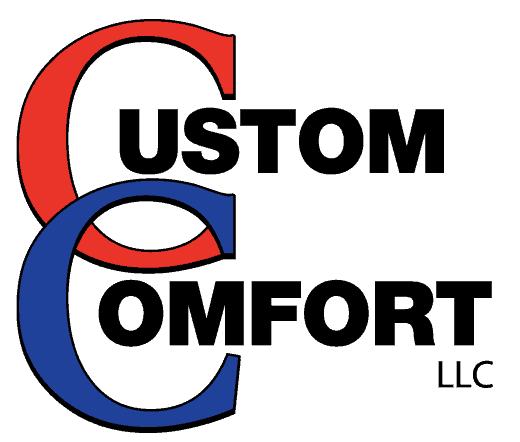 When it comes to home heating and appliances, the great debate between the two types of appliances has been raging for decades. Gas or electric? Natural gas has been a staple of home environment control for years, long before electrical appliances became the norm. As electrical water heaters, furnaces, and other technologies have taken hold in many homes, many have wondered what the difference is between a gas or an electric appliance. The fact that gas appliances still have a place in many homes suggests that while electrical appliances may have supplanted gas in many ways, there are still benefits to running gas in your home. In this article, we will talk about gas and electric furnaces, water heaters, and heat pumps. 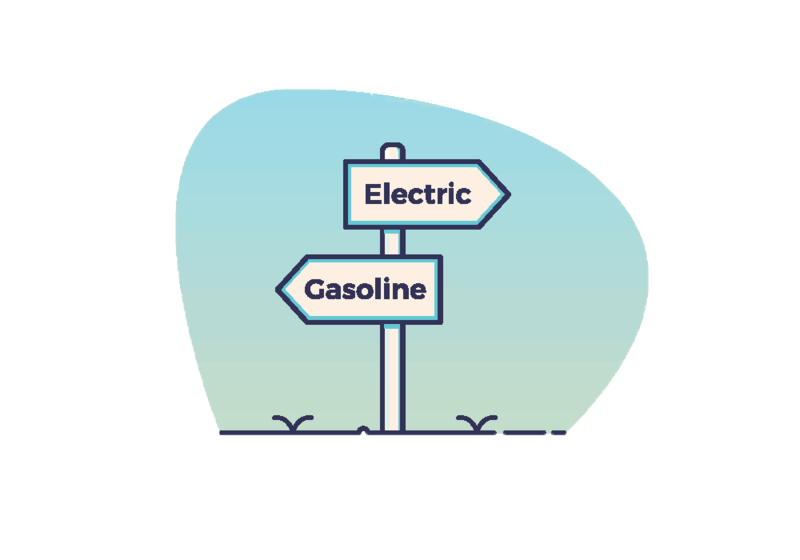 We’ll compare the gas and electric versions of each to help you better understand how one or the other might better suit your home and your budget. Furnaces heat your home by converting natural gas or electricity into energy and then circulating warm air throughout your home. Selecting a gas or electrical furnace is largely going to depend on what you are willing to pay and the availability of fuel in your home. Electrical heat will typically cost less upfront than a natural gas furnace. However, it may cost more in the long run to operate an electrical furnace. On average, natural gas is cheaper than electricity, so a gas furnace will save money on your bills. Electrical furnaces often run quieter than gas furnaces, as they have less mechanical parts used for the conversion of fuel to heat. Electrical furnaces, by and large, are safer. You don’t have to worry about gas leaking into your home, causing a fire or affecting your air quality. Gas furnaces typically heat up your home quicker. Having a natural gas furnace will require the proper gas lines running to the furnace, along with a carbon monoxide detector. Like furnaces, water heaters come in electric and gas variations. The primary difference between the two is that electrical heaters use metal heating elements immersed in the water of the tank, while gas heaters use a pilot light to maintain a heating flame that warms the water. Like gas furnaces, gas water heaters will heat water faster. Also, like gas furnaces, gas water heaters may cost more upfront but provide savings on your utility bills in the long run. While gas can heat water faster, electric water heaters do so more efficiently. This final fact depends on the type of water heater and the energy factor (EF) of the device. The EF is a government-mandated rating that outlines how much energy is efficiently transferred into the water, how much energy is lost, and how much energy is lost based on water circulation. Depending on the EF of a given water heater, a gas or an electric can be more or less efficient. Importantly, the safety concerns related to gas systems mentioned in the furnace section apply to gas water heaters as well. Not everyone has a heat pump, but these devices can help heat and cool a home and reduce the strain on a furnace or AC system. A heat pump, unlike a furnace or AC unit, actually pulls heat from outside the home and brings it into your house. In the summer, it actually pulls heat from your home and pumps it back outside. Electrical heat pumps run on electrical power and a coolant, such as freon. These pumps are cheaper to run based on the setup needed, and they keep air quality higher because there is no combustion involved. However, electrical pumps use chemicals and coolants that are not healthy for the environment, which comes into play when they need to be serviced, replaced, or disposed of. Gas heat pumps, on the other hand, simply use gas to draw heat. They work typically, but not always, to produce better results in the short term (quickly drawing heat in or out of a room). They also don’t require constant electricity to run. Some pumps can run only on gas. Overall, major house appliances that run on gas or electricity give you the option of cheaper upfront costs versus long-term savings. Natural gas is usually cheaper on a month-to-month basis than electricity, and natural gas appliances will to continue to work if the power goes out. The drawbacks are that gas appliances only work if you have access to gas, which means a home located near gas outlets and the interior piping to bring gas into your home. We haven’t touched on all appliances here. For example, new electrical fireplaces are becoming reasonable alternatives to gas or wood-burning models. But the major deciding factor in the gas vs. electric debate is availability. In either case, however, it is best to have a professional plumber and HVAC company that can service your water heater, furnace, or pumps. Gas, in particular, can be dangerous if proper precautions aren’t taken. The pilot can go out or gas can leak into your home. If you have gas and electric available, pick one that fits your budget and needs. For fast and cheaper heating that needs extra attention, go with gas. For somewhat pricier energy costs (in the long term) with less maintenance required (and potentially more efficient energy usage), go with electric. But in either case, make sure that you have professionals on hand to answer any questions you might have about either.